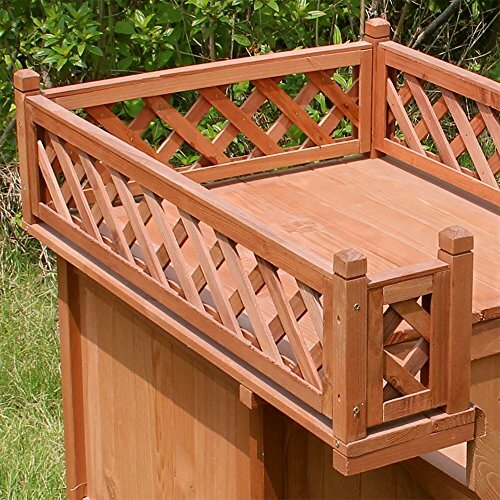 This comfortable house with its beautiful lattice fence and stained brown cedar color will sit down nicely on the deck or balcony of your home. 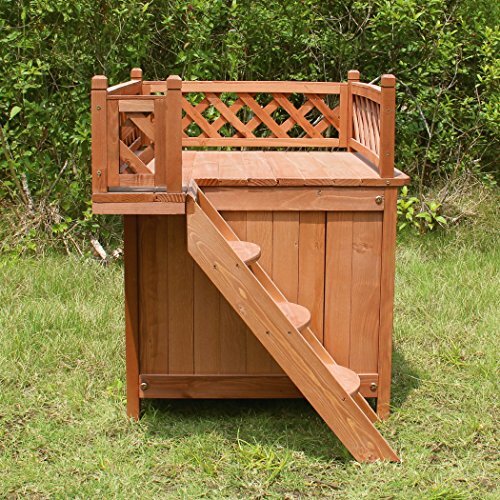 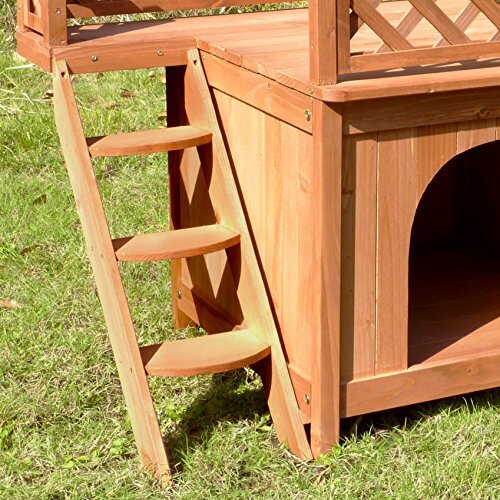 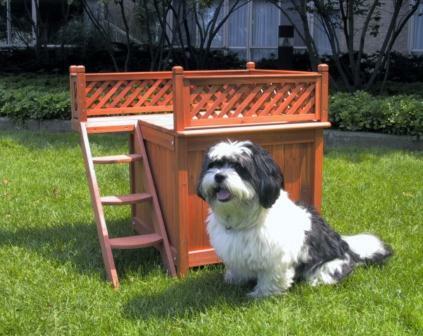 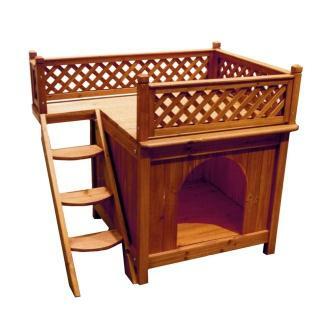 The steps along the side of the house lead to a roof-top balcony where your pet can sun-bathe and play. 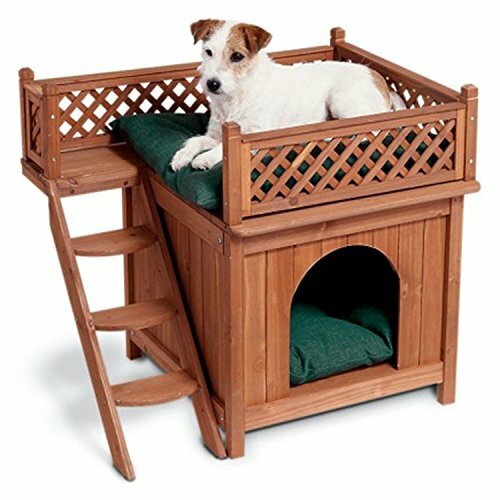 The Room with a View Pet House is an indoor/outside structure specially designed for smaller animals in your house. 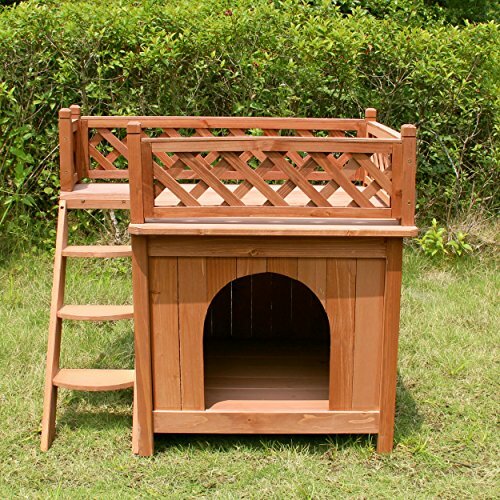 Constructed of kiln-dried wood treated with natural color stains to give a boost to its appearance and durability, the lower lounge area has a raised bottom to keep pets dry and features steps along the side of the house that lead to a rooftop balcony where your pet can sun-bathe and play.The construction is lightweight, easy to care for and has a calming, natural scent. 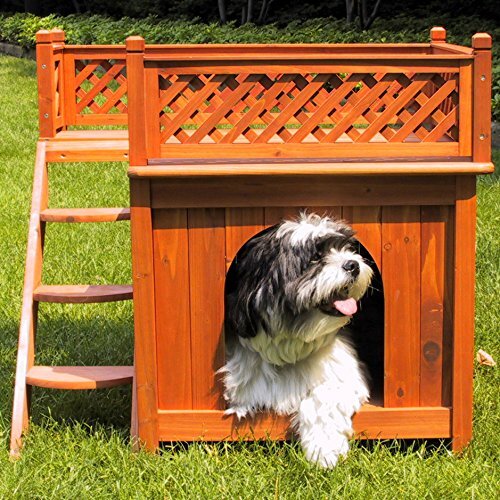 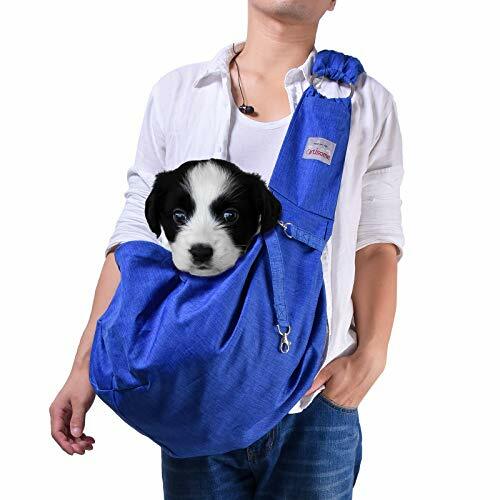 The pet house includes simple instructions, with easily assembled, knock-down panels and a removable roof top for simple cleaning.